Hey all! 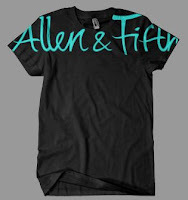 Checkout the latest t-shirt design from Allen & Fifth. 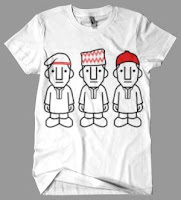 Its called the Unity T-Shirt (or UniTee) representing the 3 major tribes in Nigeria. It has become one of my favorite designs and I hope you like it too.